Lenovo Canada Back to School Sale: Save Up to 24% Off Laptops + Free Shipping + More! 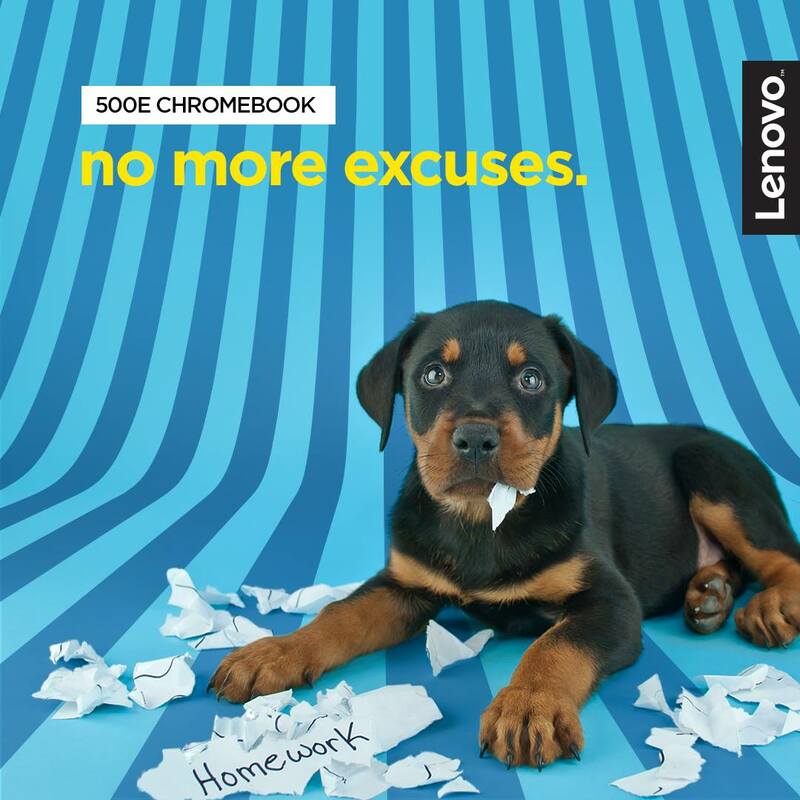 Lenovo Canada has a back to school sale going on! Now you can save up to 24% off on select laptops bundles and receive free shipping on your order. Use the coupon code STUDENTBUNDLES to receive this discount. 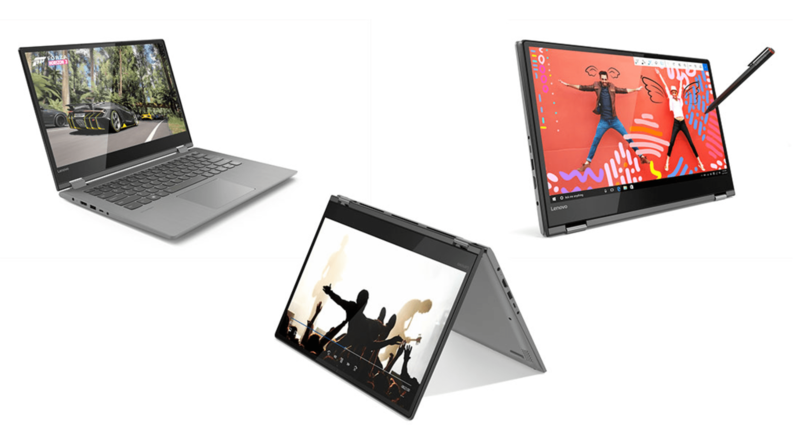 The Lenovo Flex 14 is an ultra-thin, sleek, compact 14” 2-in-1 laptop packed with features that will make the most of your entertainment and creativity: premium Intel® Core™ i5 processing and security options, Windows Ink support, and dazzling visual and audio clarity. Unique among 2-in-1s in its class, the Flex 14 features a three-sided narrow bezel display which provides cinematic quality to run all your multimedia. This back to school sale ends on August 23 2018 at 4AM ET.